Tony Finau, ranked No. 34 in the world, showed out at the Masters Par-3 contest with a very slick hole-in-one, which he immediately followed up by suffering some sort of gross-looking ankle injury while celebrating. 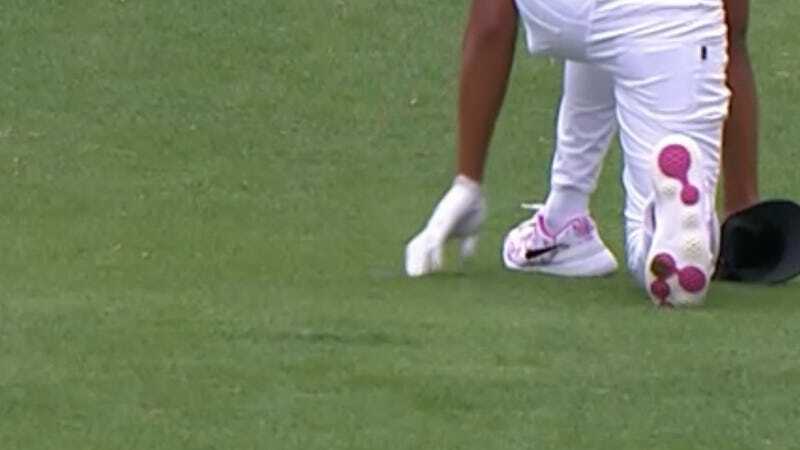 Finau somehow popped everything back into place and walked it off, though it’s not yet clear how messed up his ankle is. Bill Gramatica, eat your heart out.